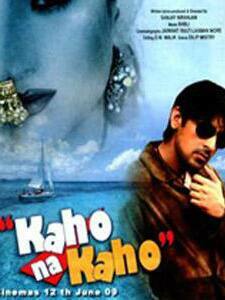 Kaho Na Kaho is an Indian film, directed and produced by Sanjay Niranjan. It stars Sikandar, Roshni and Raja and it released on February 14, 2014. It tells the story about a girl who becomes a top actress with the help of a mafia don but she later falls in love with that mafia don.